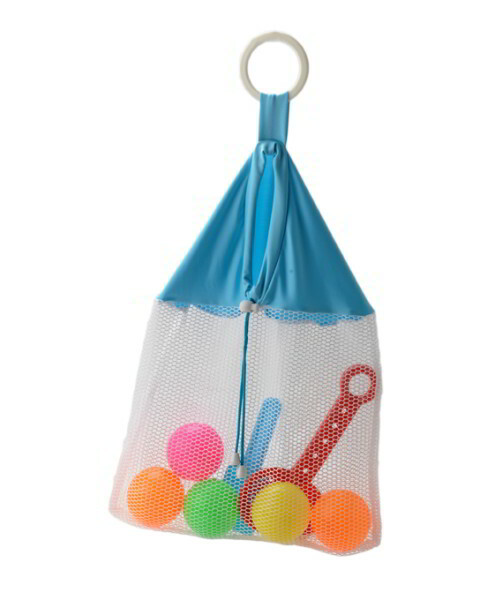 Buy the Net Bag Toy Organizer Storage now. 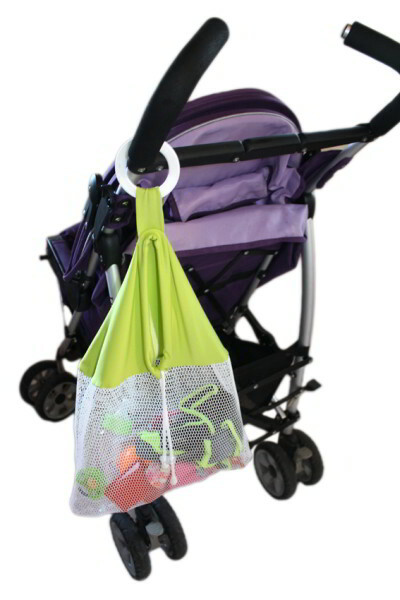 In your bath, on your stroller, in your car or on the beach, this multipurpose mesh bag is a great organizer. 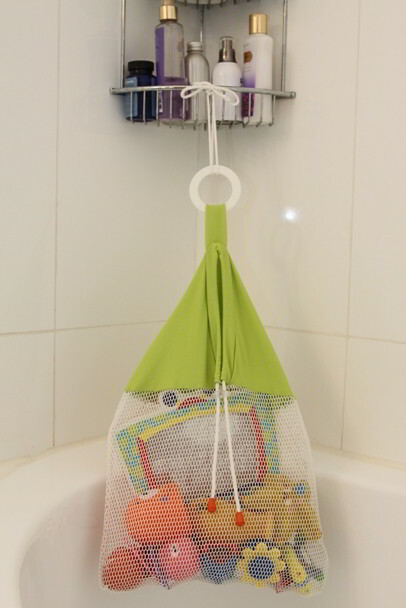 Can easily store large amount of wet items like bath toys, clothes, laundry, or beach toys. Featuring a secured loop and super strong fabric mesh bag, this reusable organizer will keep serving you, long after those suction cups will wear off. 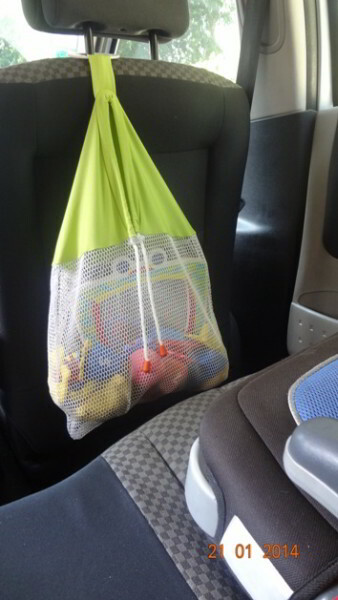 Its mesh fabric increases air flow so toys or clothes dry quickly to help prevent mildew. 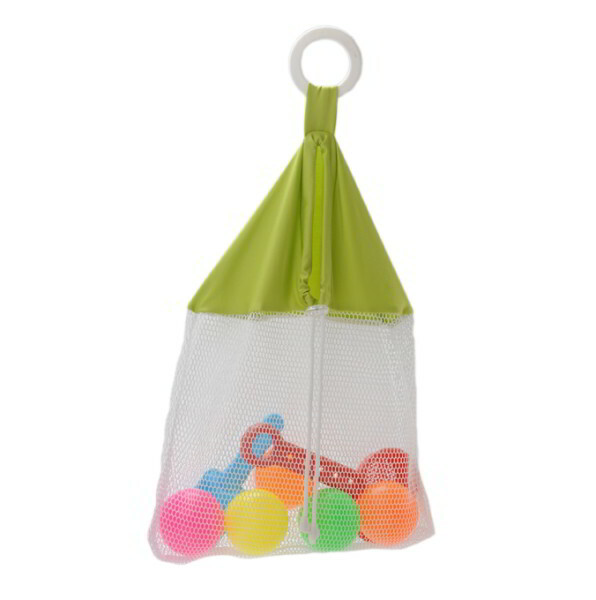 Unlike hard to clean toy organizers made with plastic, this mesh bag is made of machine washable fabric only. 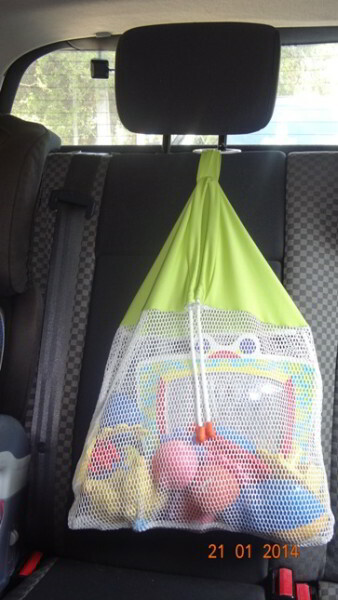 May also be used as a laundry wash bag or a nursery organizer. 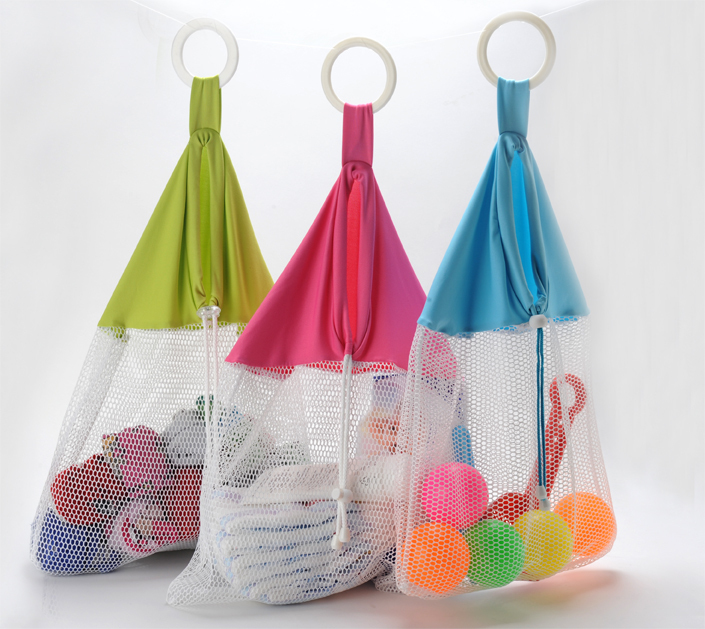 Has a large opening and clipping drawstring for easy closure. Approx. size – 11 X 7 inch (45 X 36 centimeter). 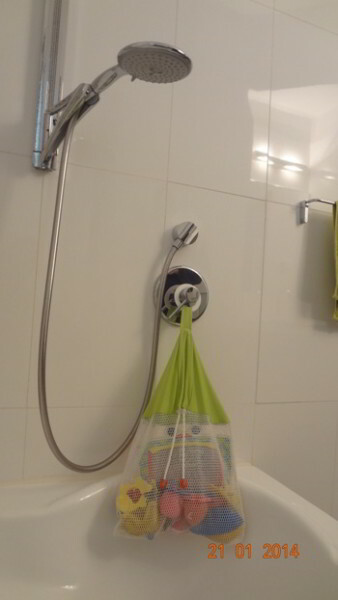 Contains up to 1 gallon (4 Liters). 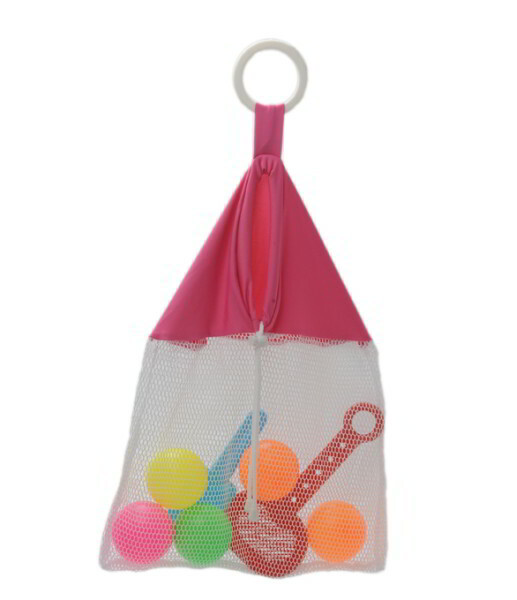 Machine washable, gentle cycle cold.